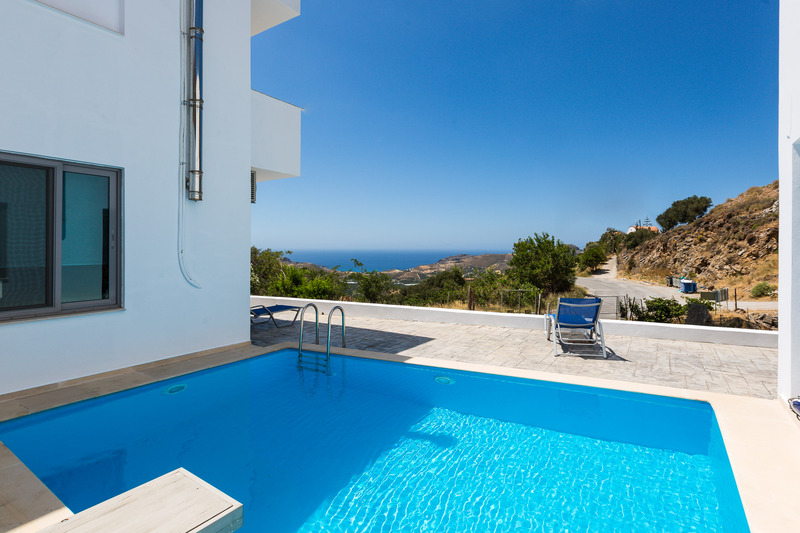 If you want to combine your mountain and sea holidays, Sunset Luxury Maisonettes it is the right choice. 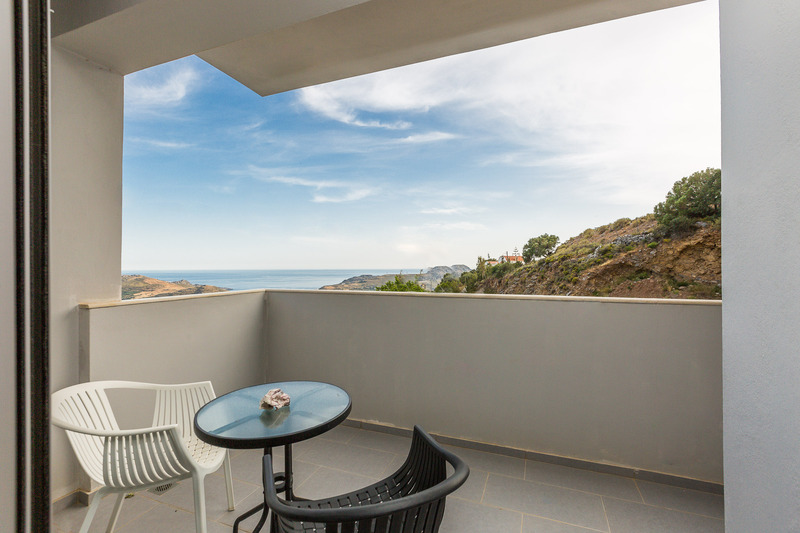 The maisonettes offer stunning views. 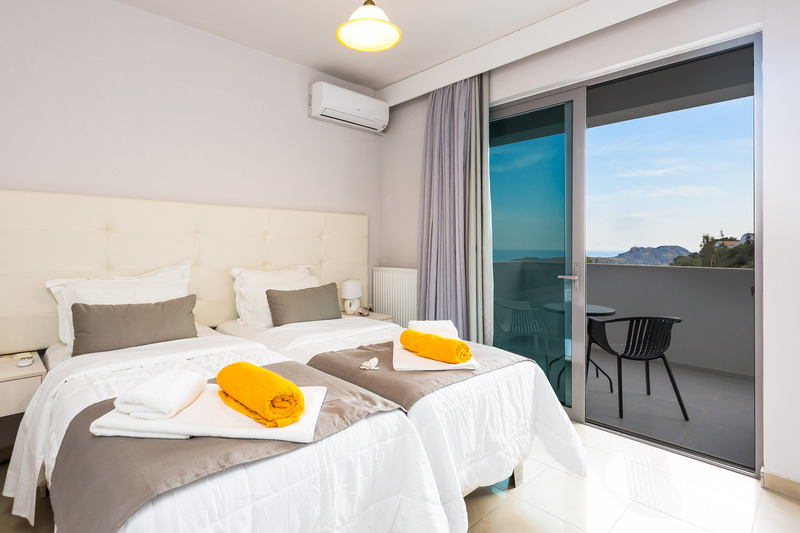 The accommodation is just a few minutes from the beach. It offers free internet access throughout the property and fully equipped kitchen and private veranda. Also there is swimming pool with free umbrellas and sunbeds. The mountain village of Mariou is located on the island of Crete, about three kilometers from Plakias in the region of Rethymnon. It is about 27 kilometers south of the town of Rethymnon. Mariou is an ideal destination for people who love peace and nature and hiking in the mountains.